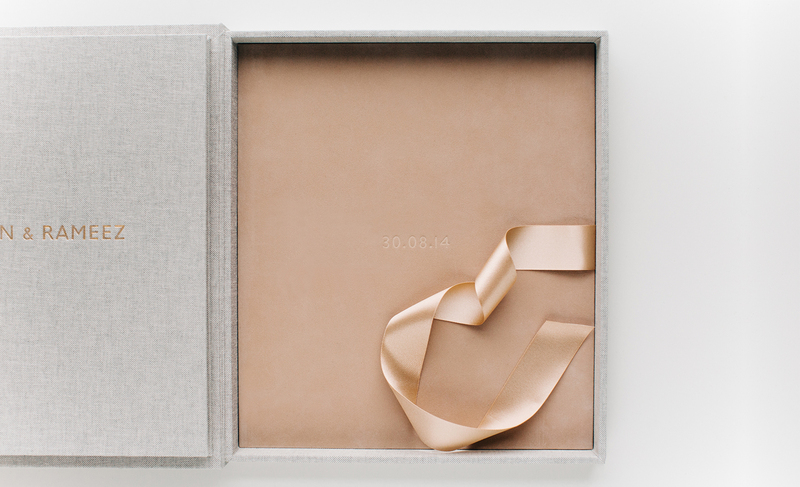 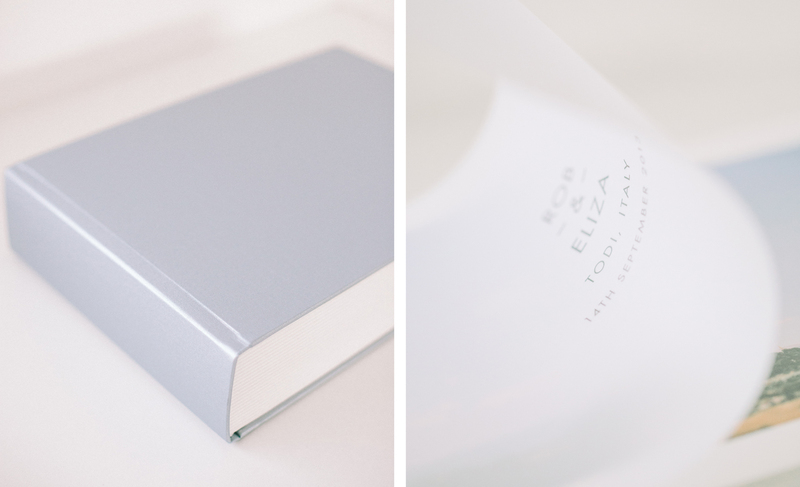 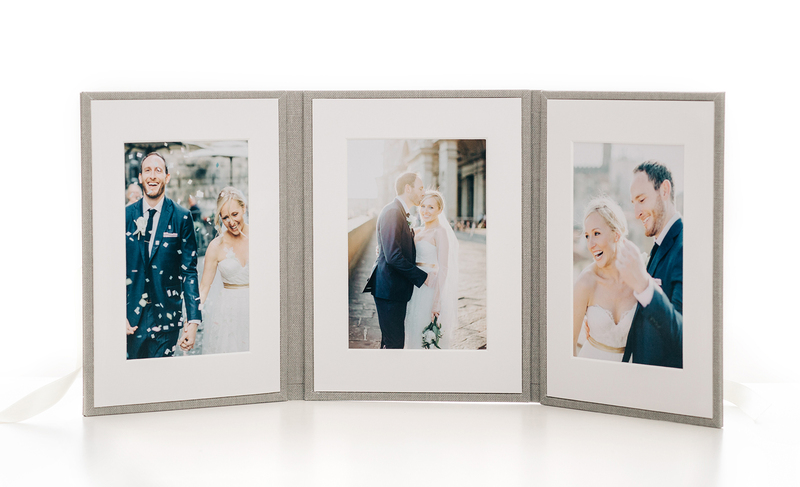 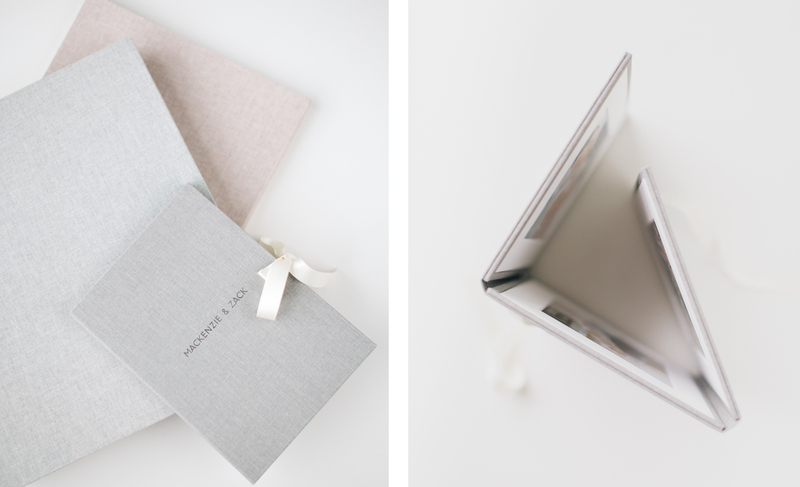 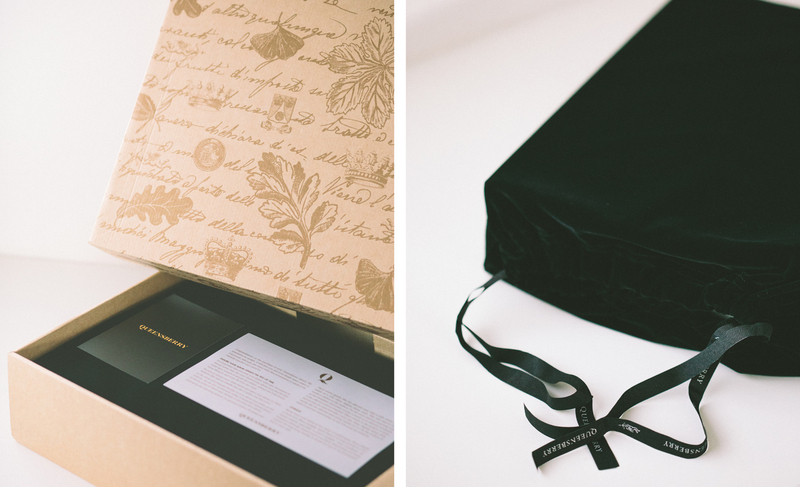 After your wedding is over and you’ve had a chance to browse through all your photos, you may decide you want to have them made into a bespoke photo book or folio hand-made right here in London. 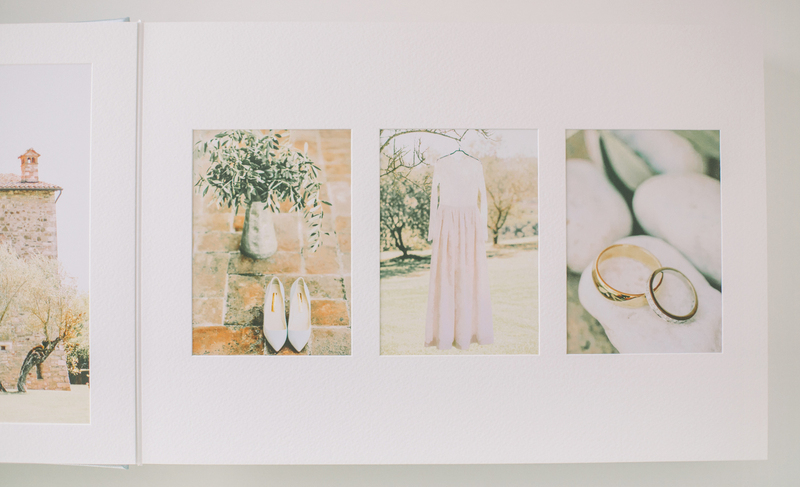 In your online album, a simple function will allow you to choose which images you’d like to include. 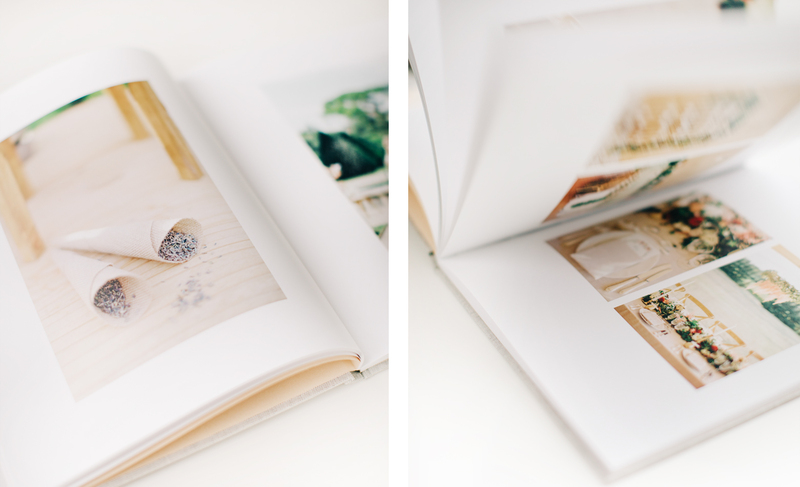 We design the layout of all books and albums so that each one is unique. 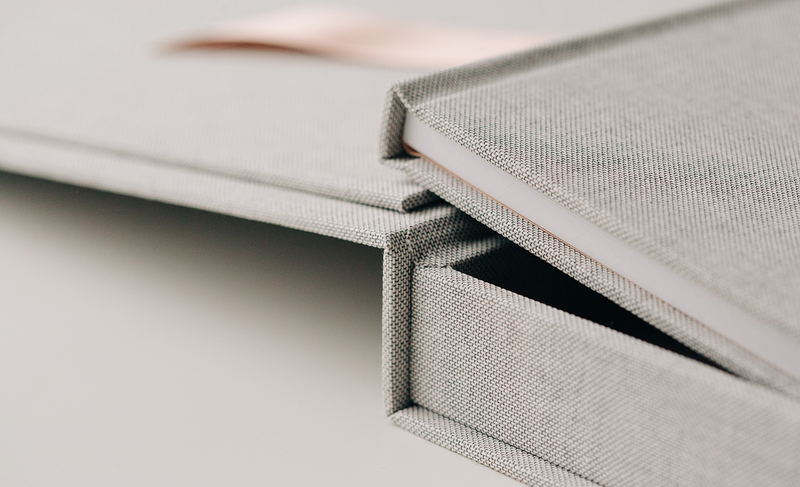 Take a look at our brochure for printed products here.